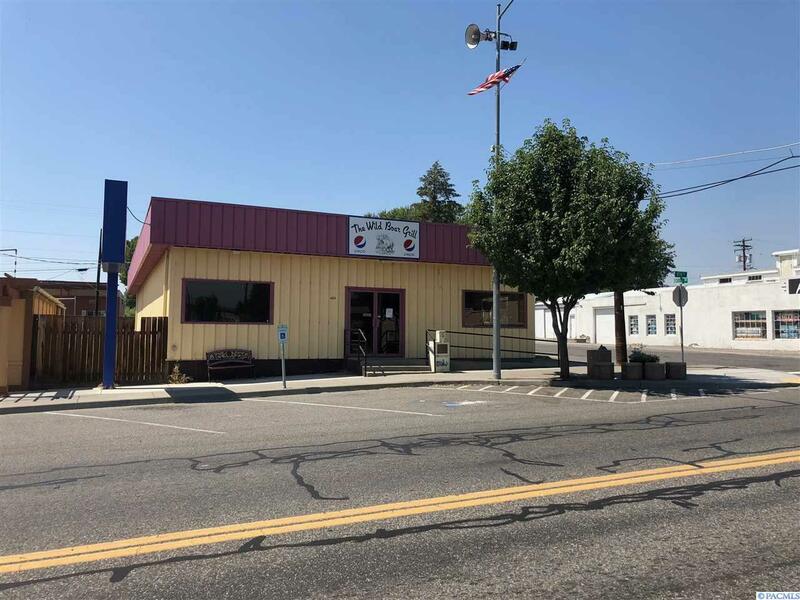 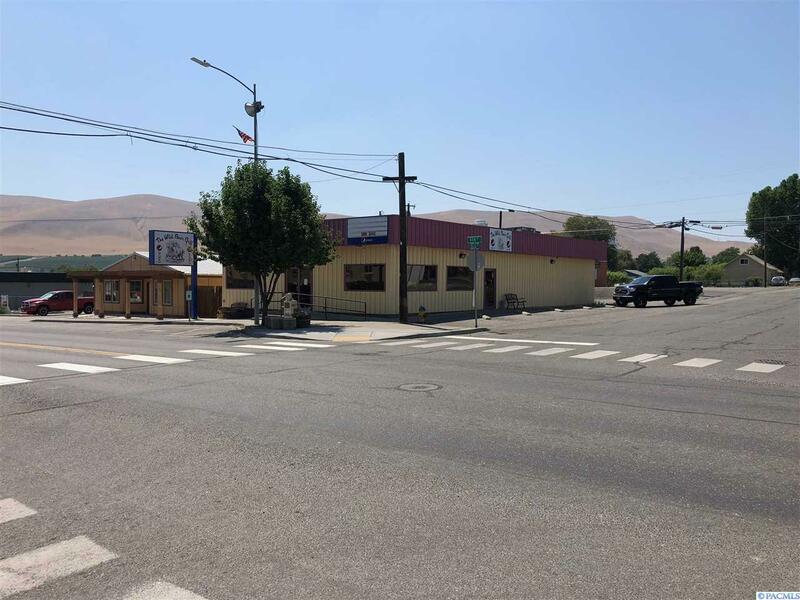 Turn Key Restaurant with all Equipment and Furniture Included. 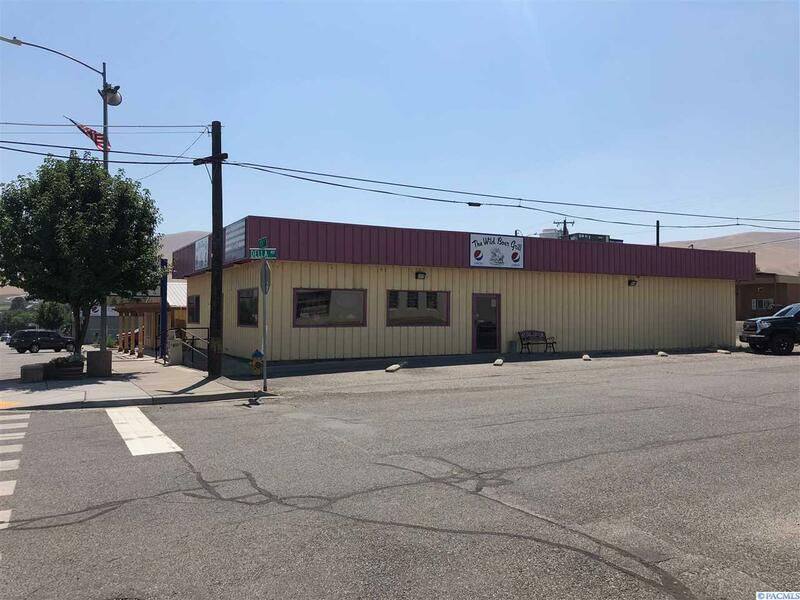 Main Street, Corner Location in Benton City. 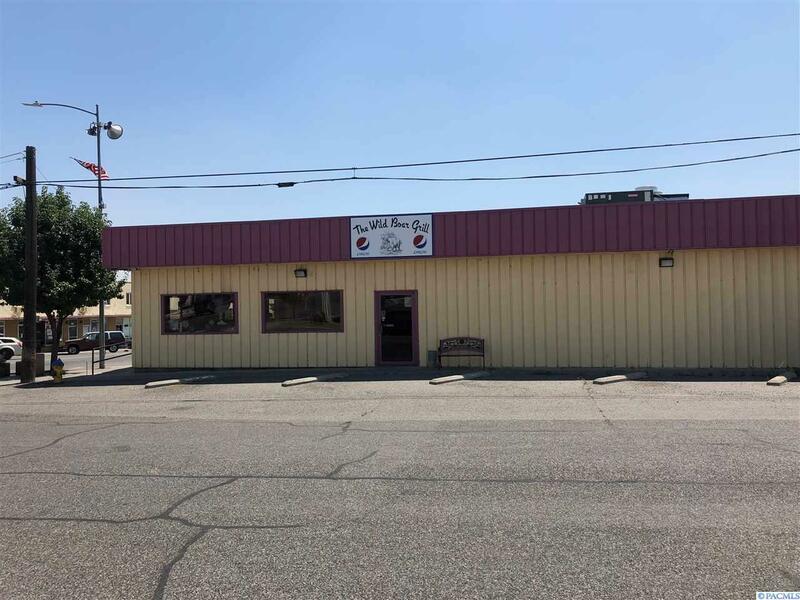 Full Equipped kitchen includes commercial hood, deep fryer, four burner stove, cook top, two ovens, walk in cooler, dishwashers, 3 door freezer, slicer, sandwich station, seating for up to 100.